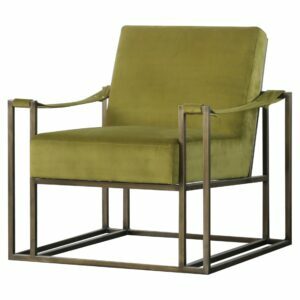 Tatiana Rattan Arm Chair ? 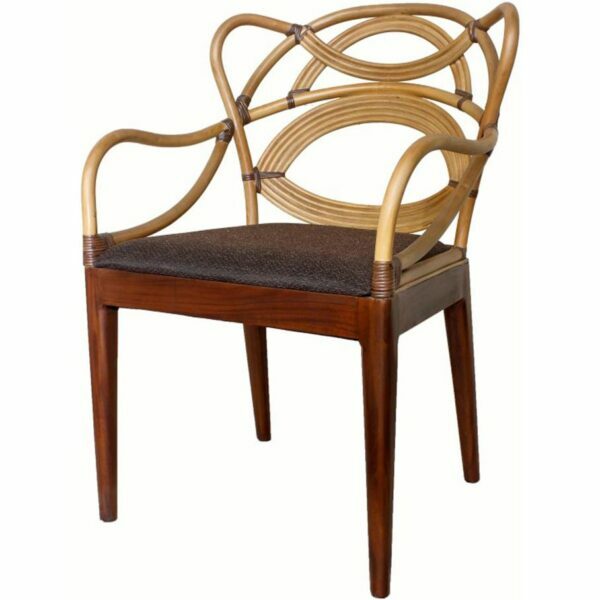 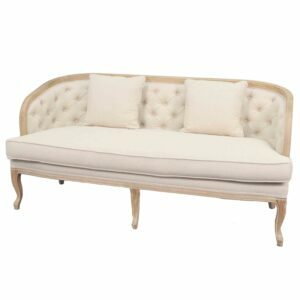 Graceful, curving lines make the Tatiana Rattan Arm Chair truly one-of-a-kind! 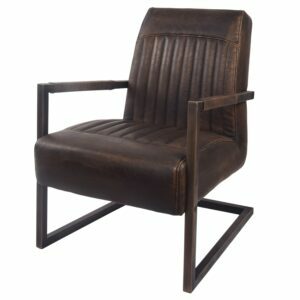 The frame is made of solid mahogany and the rattan back features an avant-garde design that gives it a unique look. 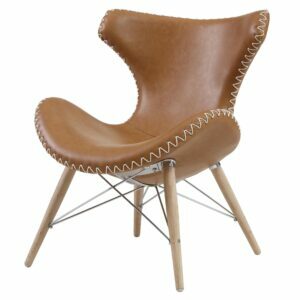 Fully assembled, available in Jeff Brown/Natural. 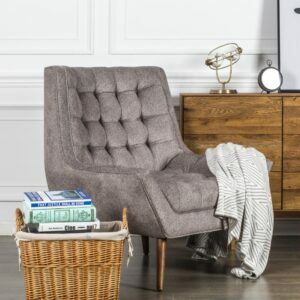 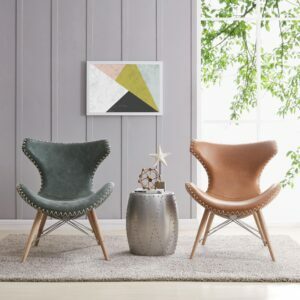 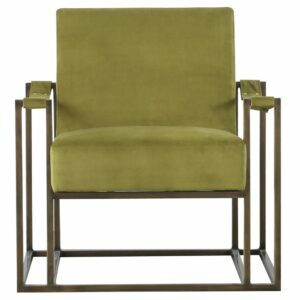 MID CENTURY MODERN CANE CHAIR – Eco-friendly Rattan material is integrated with solid Mahogany wood frame to crate this sturdy and elegant accent chair for the living room. 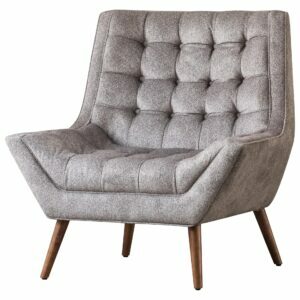 Features unique handwoven design in curved styling for a timeless Mid Mod impression.